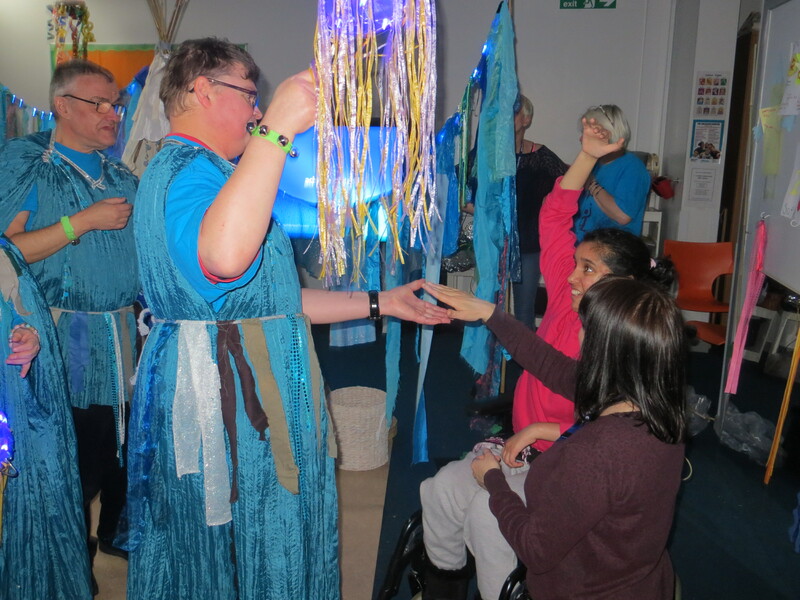 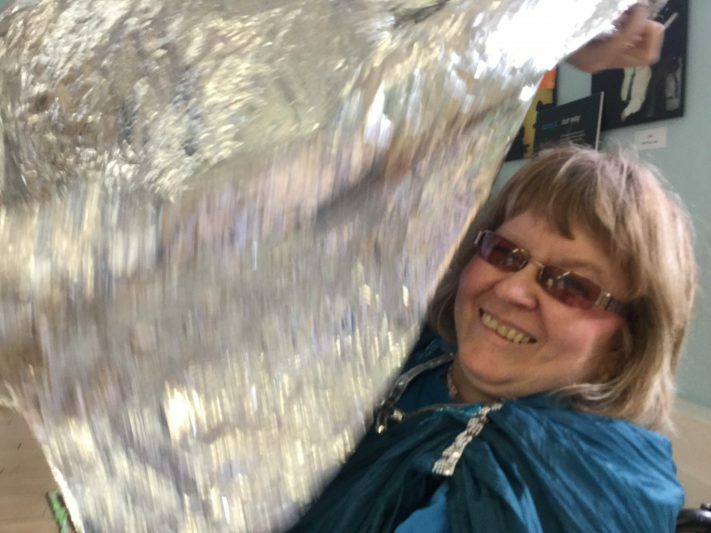 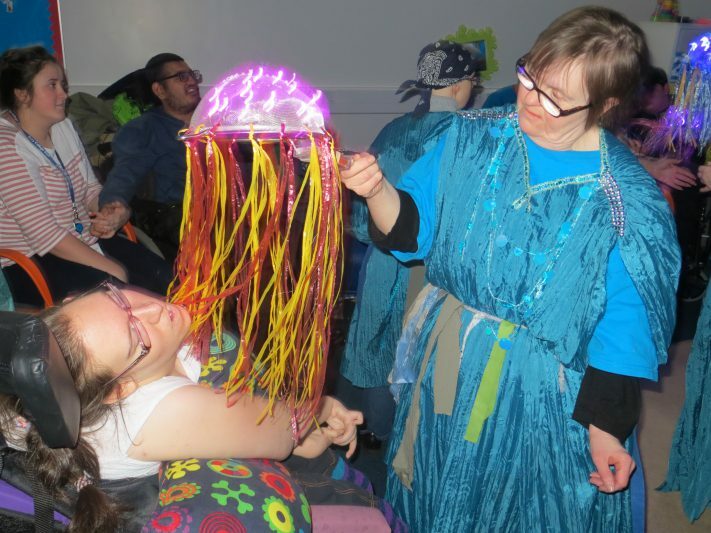 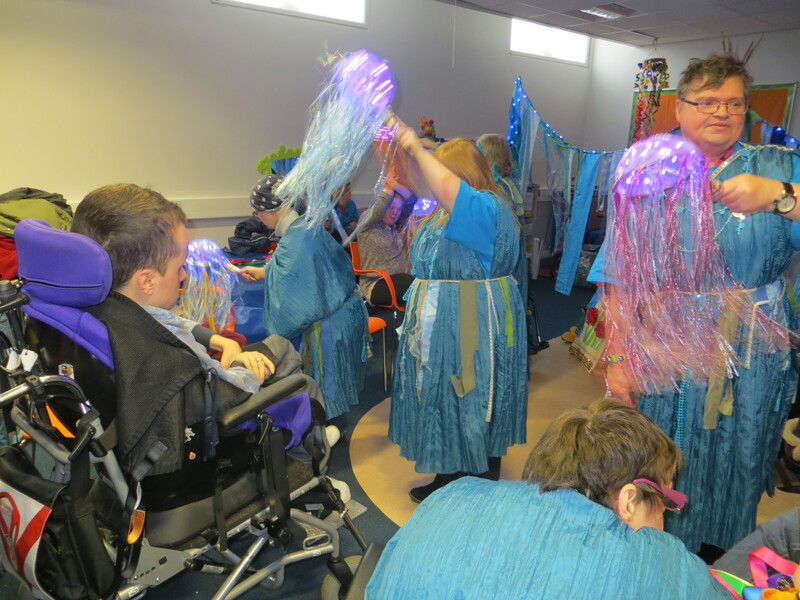 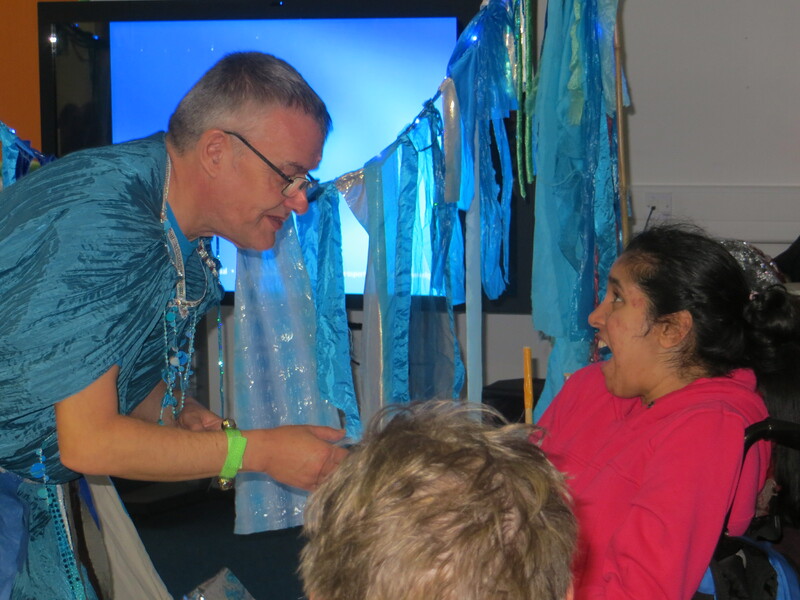 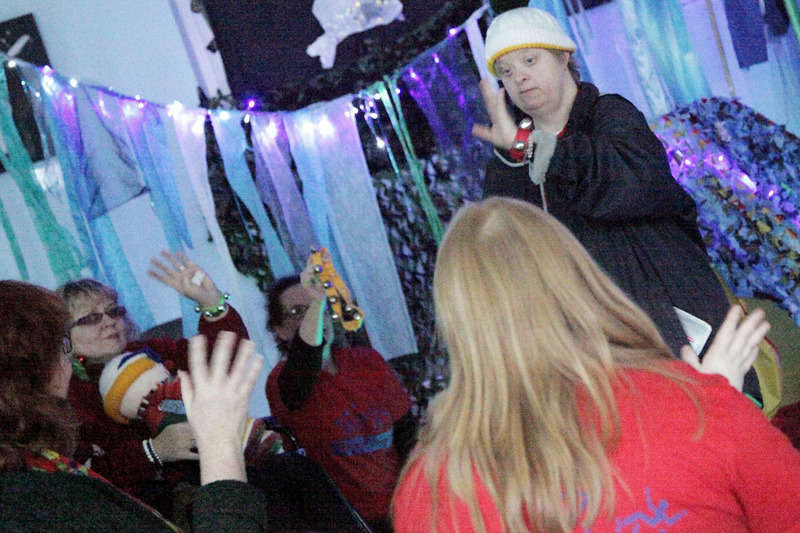 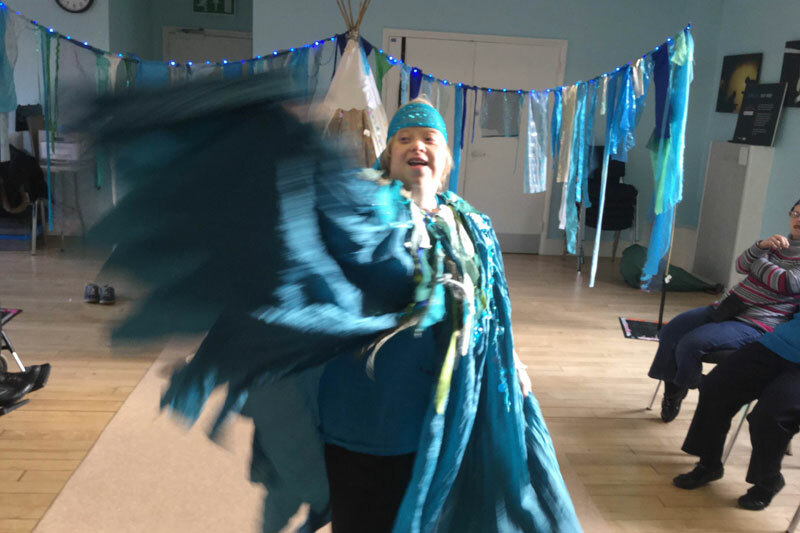 DIY’s first show for audience members with Profound and Multiple Learning Disabilities (PMLD) took audiences on a multi-sensory watery journey, accompanied by Woolly, their magical guide. 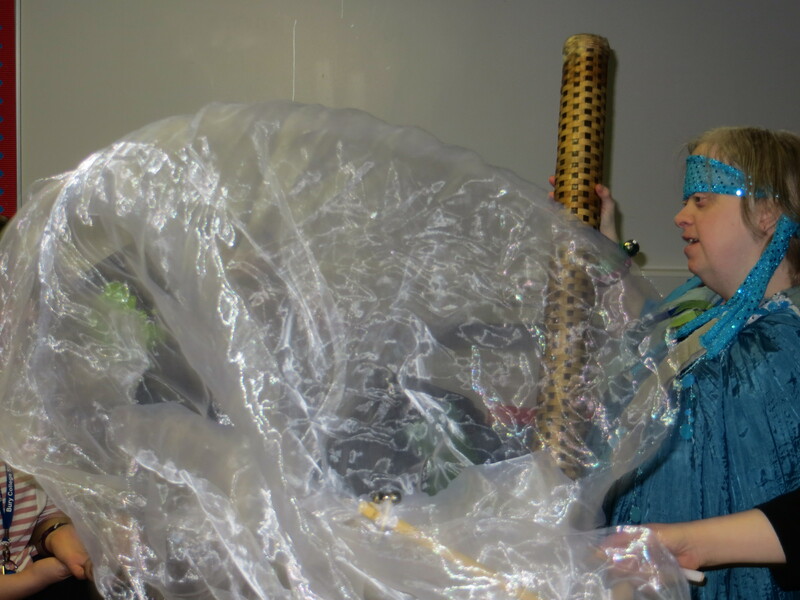 The show featured set and costumes designed with Nerissa Cargill-Thompson and an original soundtrack created with Wynter Productions. 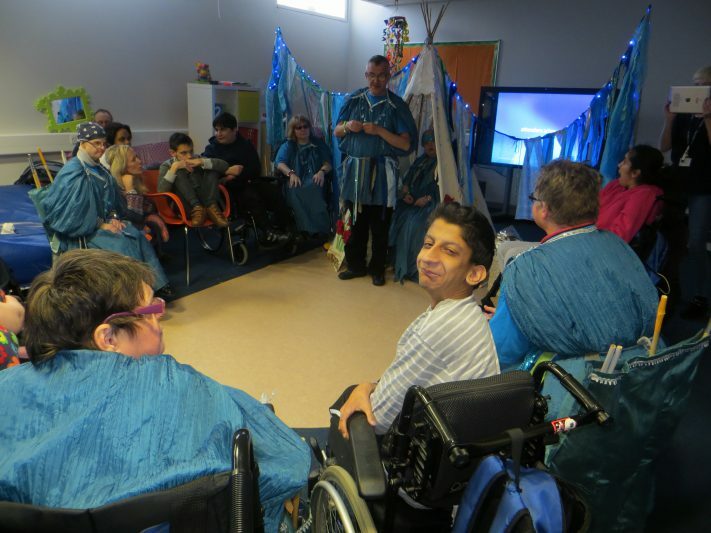 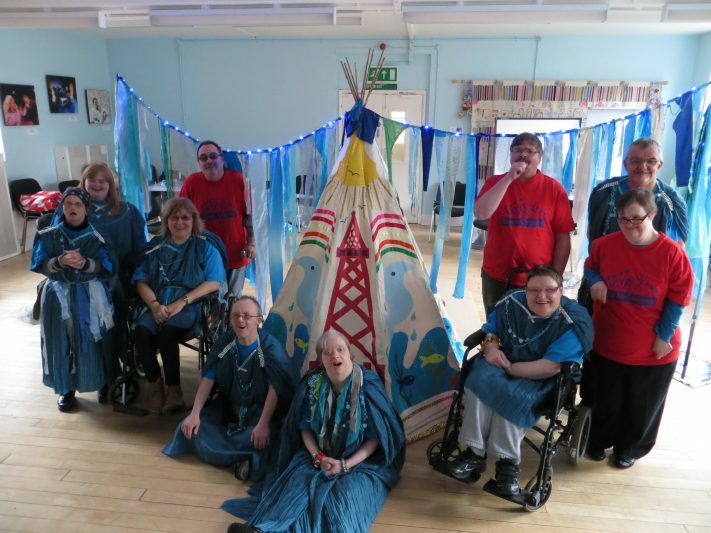 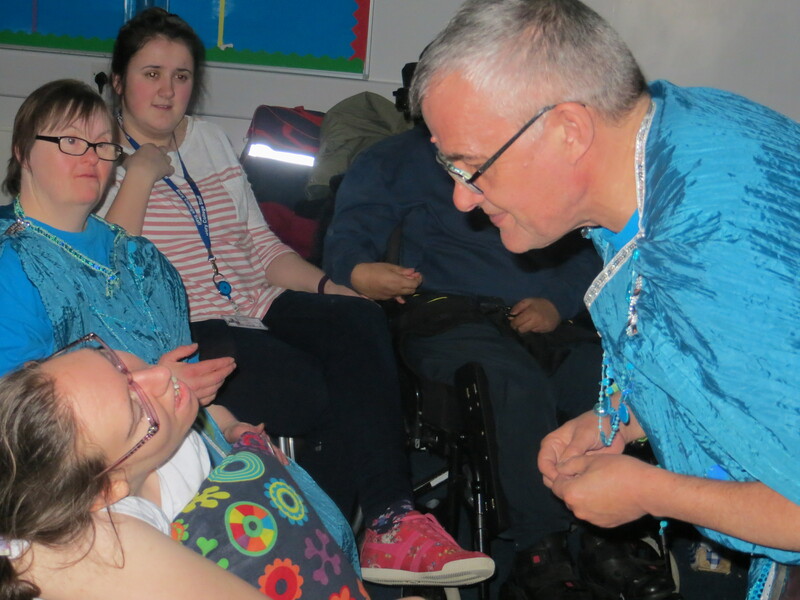 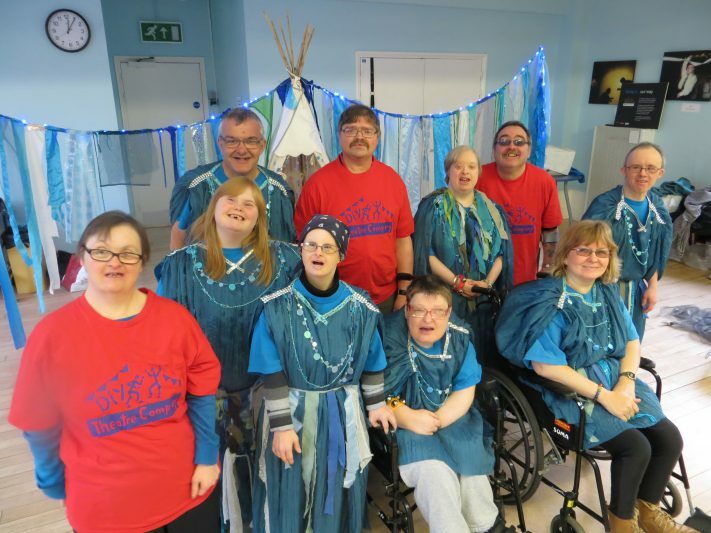 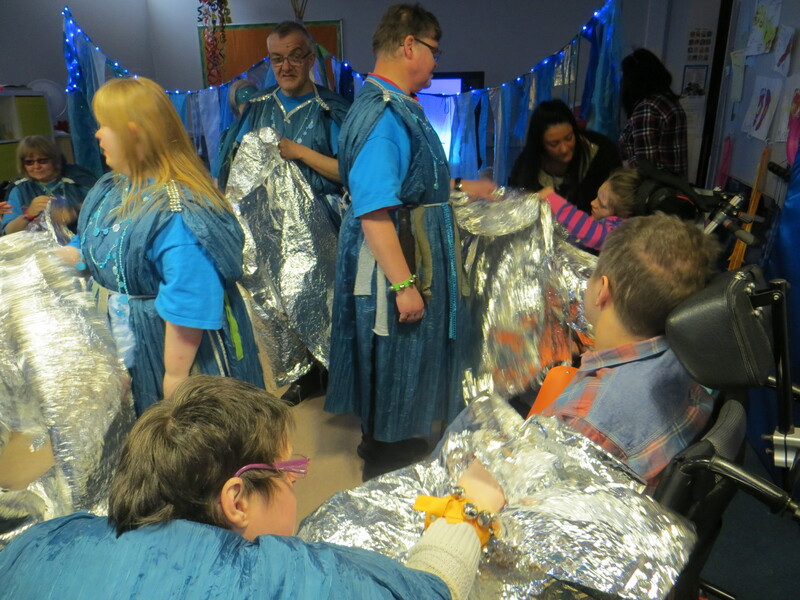 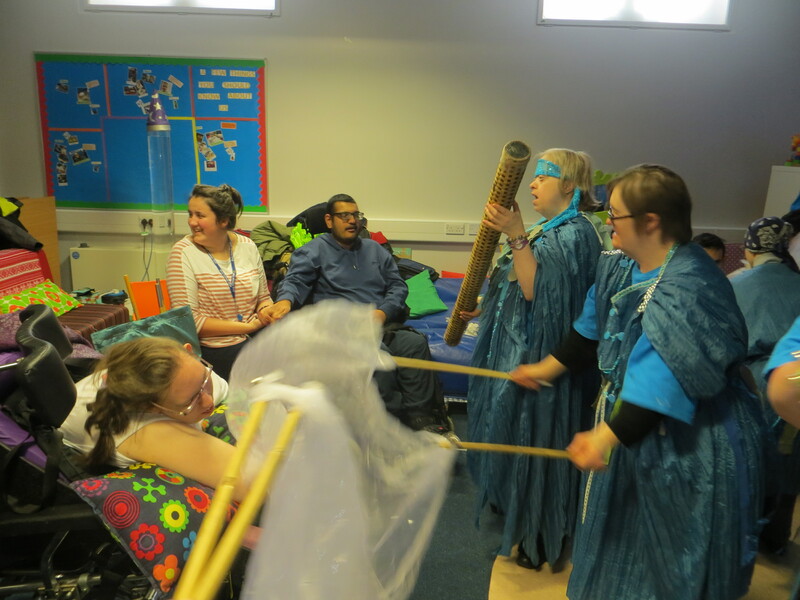 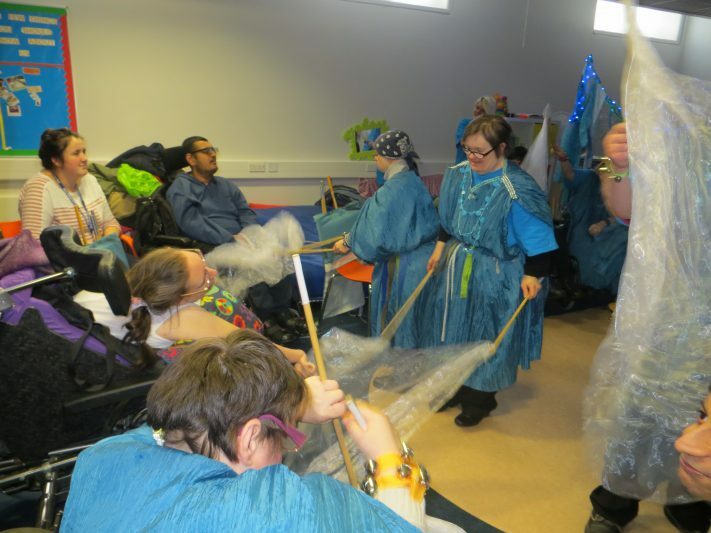 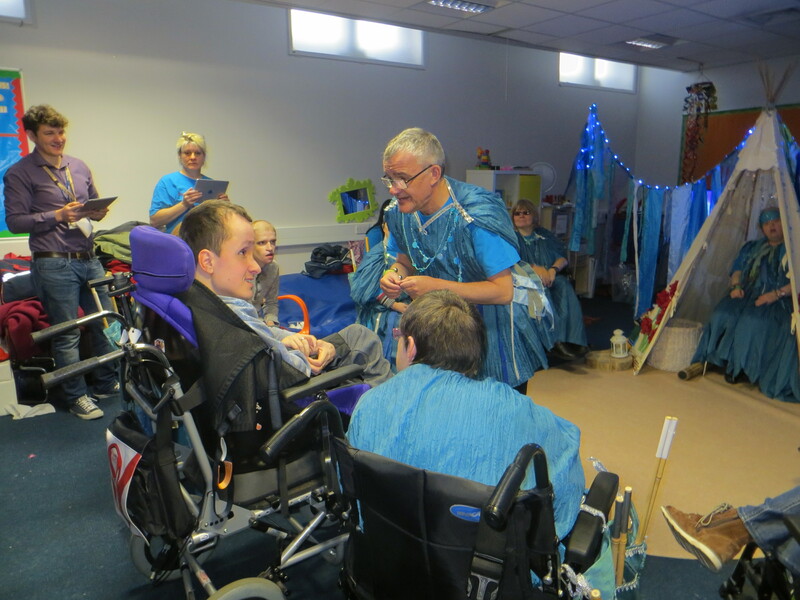 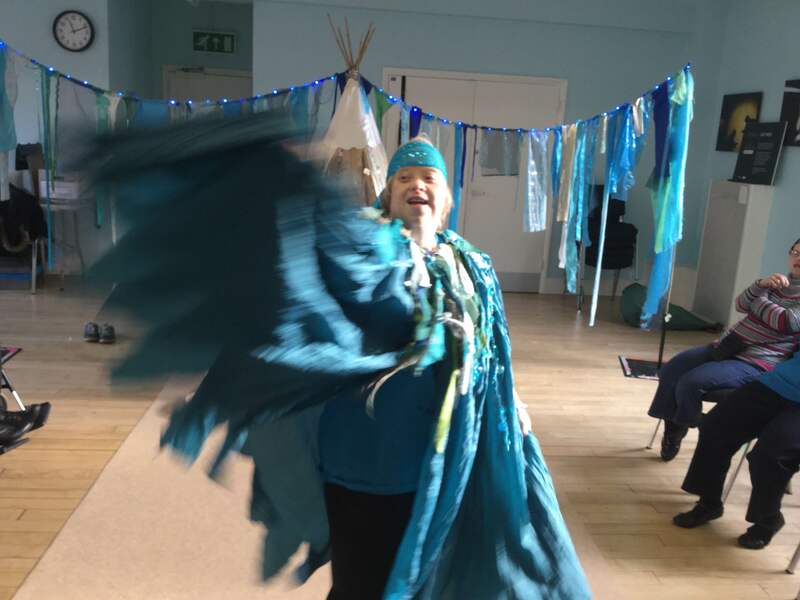 Performances were accompanied by pre- and post-show workshops, which explored the props, music and characters and resulted in participants achieving Discover Arts Award. 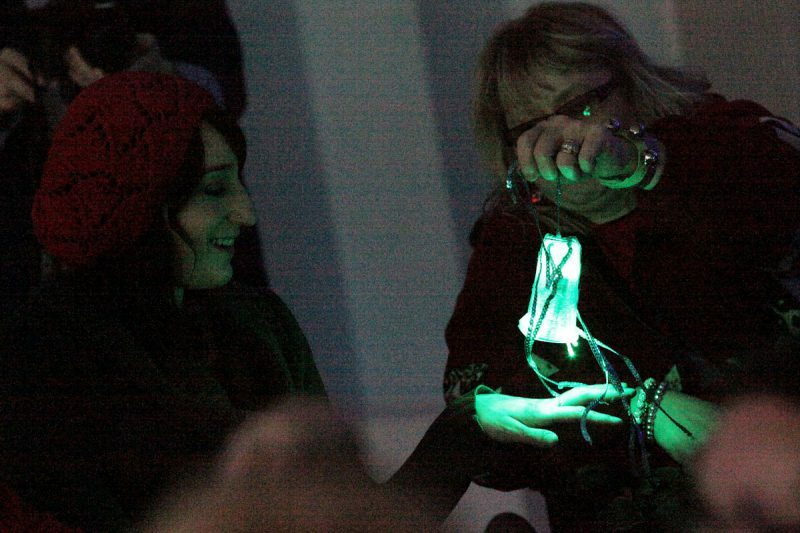 View photos from performances of "Following the Thread".